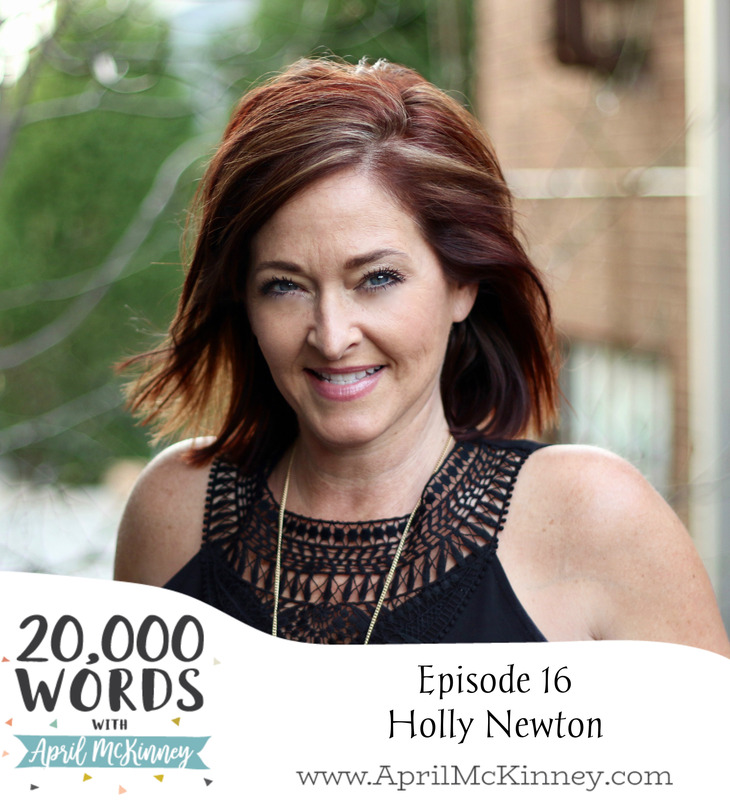 This week my guest is Holly Newton, founder of the Exhale Women’s Retreat here in Franklin, TN. Holly shared with me her story of total restoration in her marriage after some really tough circumstances. I am so thankful for her vulnerability and willingness to share the hard parts of her story. She does this in order to give others hope that God has the power to redeem what we might think are hopeless situations. I also loved chatting with her about the Exhale Retreat and how God has called her to provide a space for women to just be with Him. You will be blessed by this episode, be sure to share it with a friend who might be struggling in their relationship.